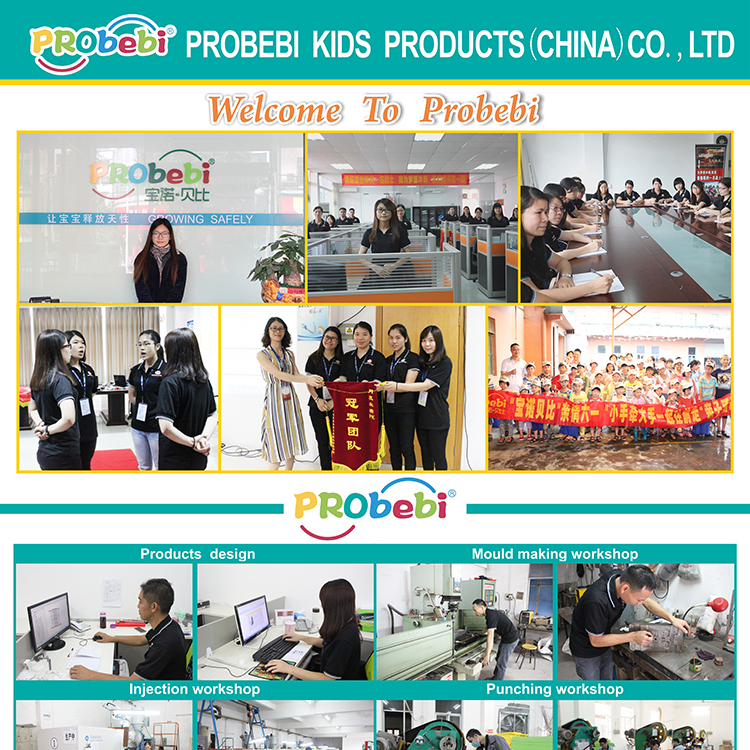 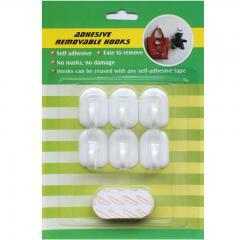 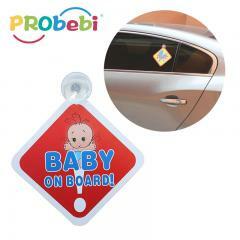 1.Hit color design,environmental protective PP material,high quality and durable. 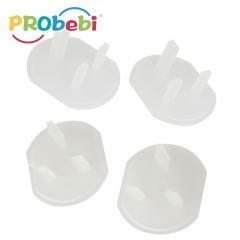 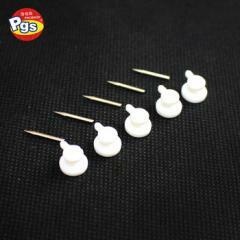 2.Convenient water filling nozzle,no need to disassemble,simple and troubleless feature. 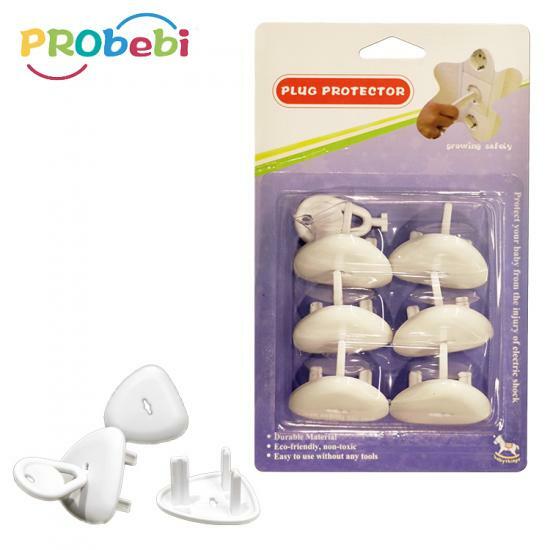 3.Sprinkler type water,relieve soothe and smooth,gently care for baby. 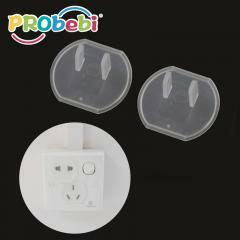 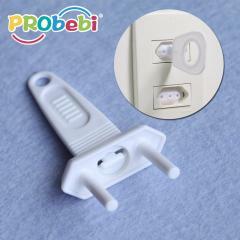 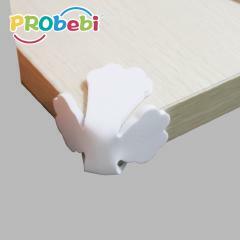 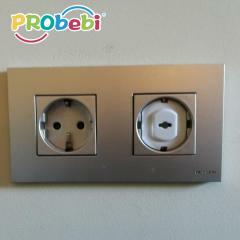 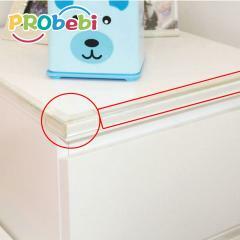 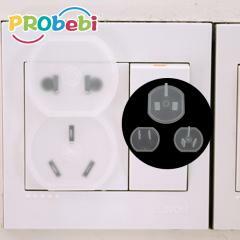 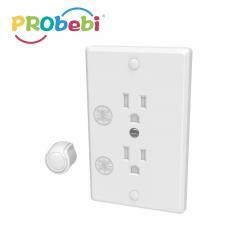 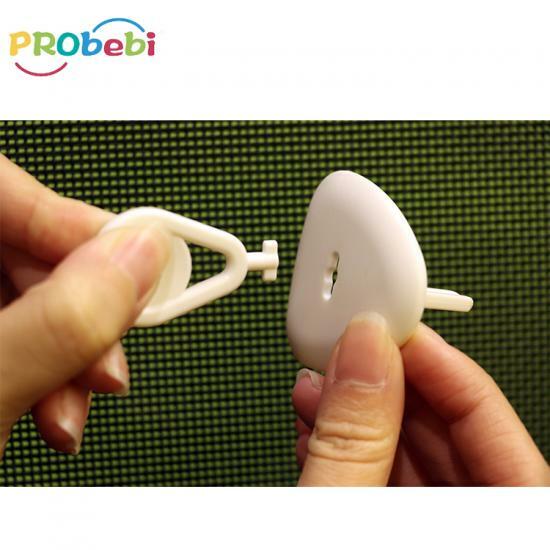 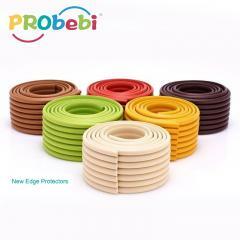 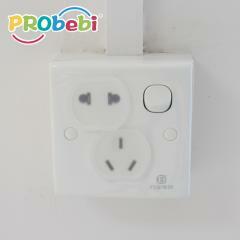 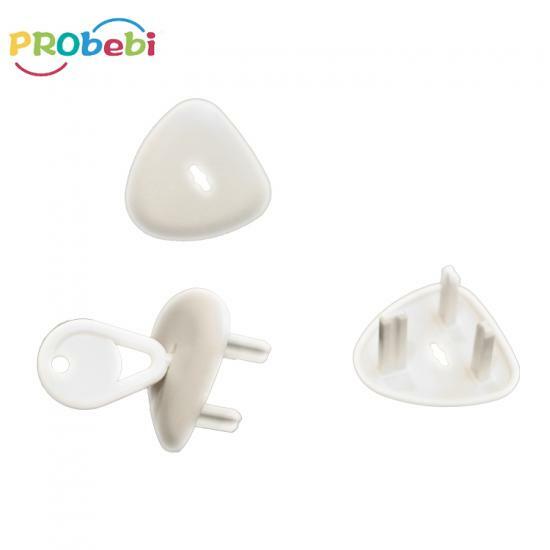 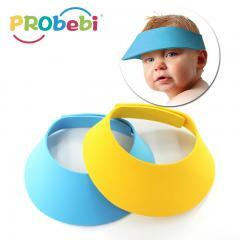 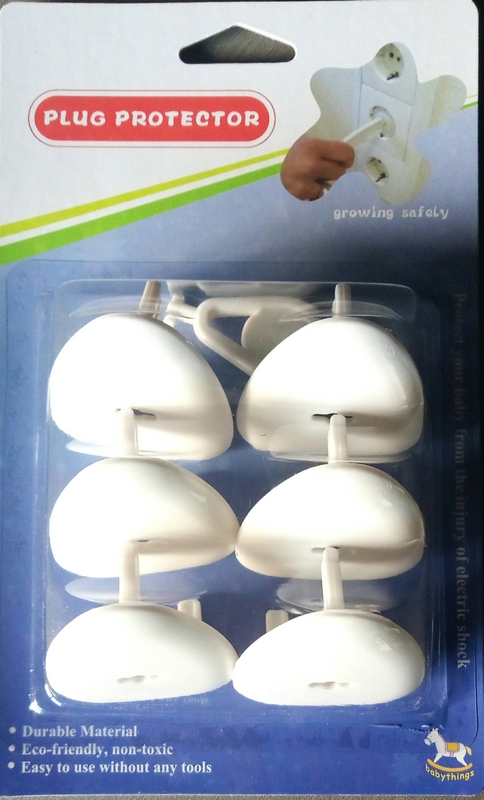 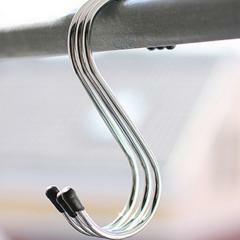 4.New design outlet covers , protect baby effectively. 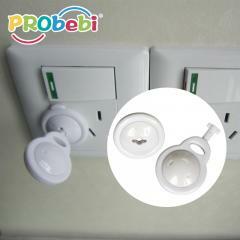 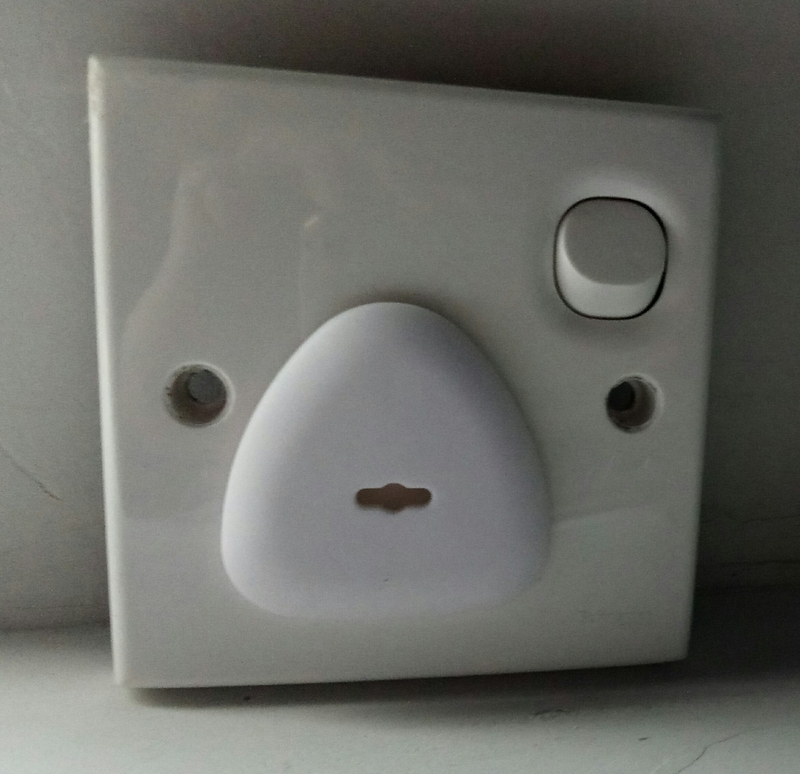 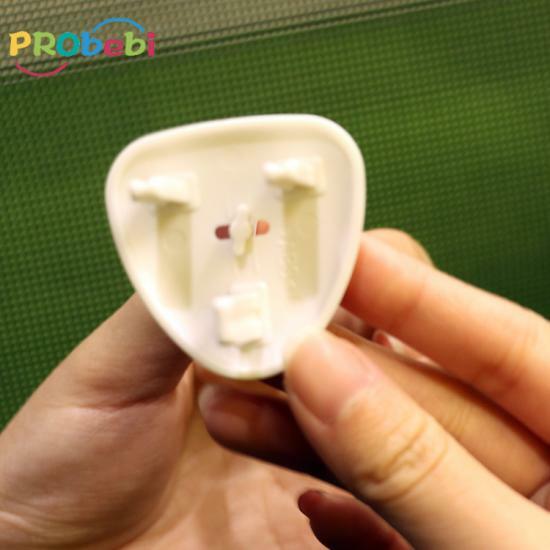 Our factory's plug cover MOQ is 3000 units.